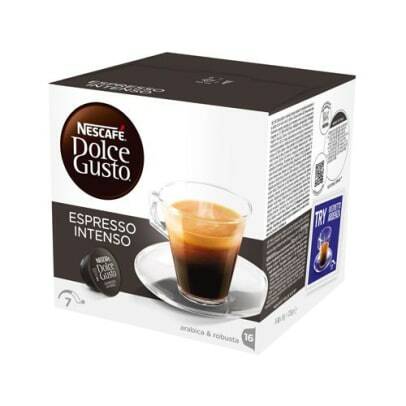 Espresso Intenso is a very intense and delicious espresso with a rich taste and a velvety texture. 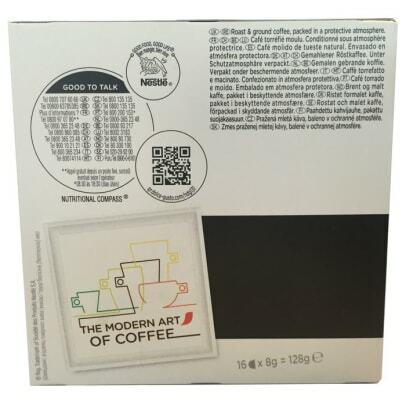 The espresso is made from dark roasted Arabica and Robusta beans. 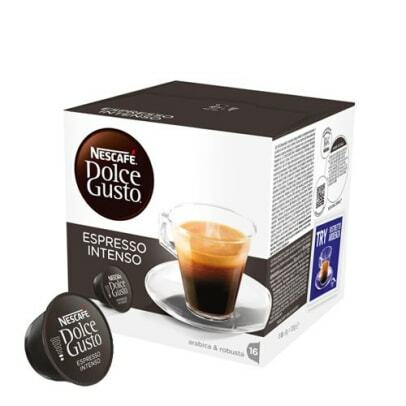 You can enjoy it every time of the day – you will get a perfect cup of espresso no matter what. 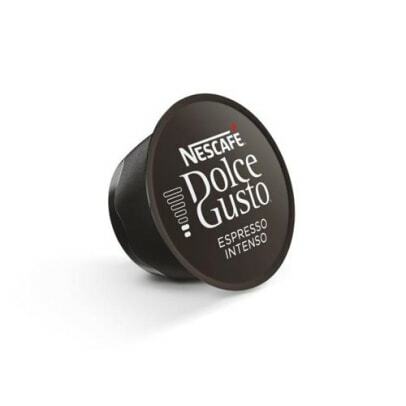 It is an espresso every quality conscious coffee lover would appreciate.